Looking for an unique men’s gift this season priced at $25 but worth $60 to $80? Visit the gentleman’s box website developed by two Motowners, Chris George and John Haji. 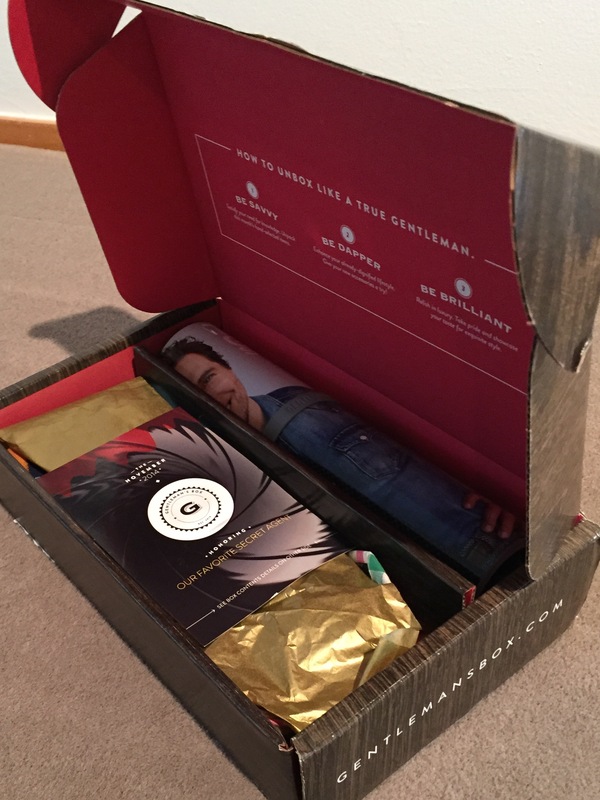 It’s the perfect gift for stylish and savvy gentlemen, and it arrives at your doorstop in a box. You can sign up for one box or several at $25 per month. Inside are men accessories, and every month it’s different products. 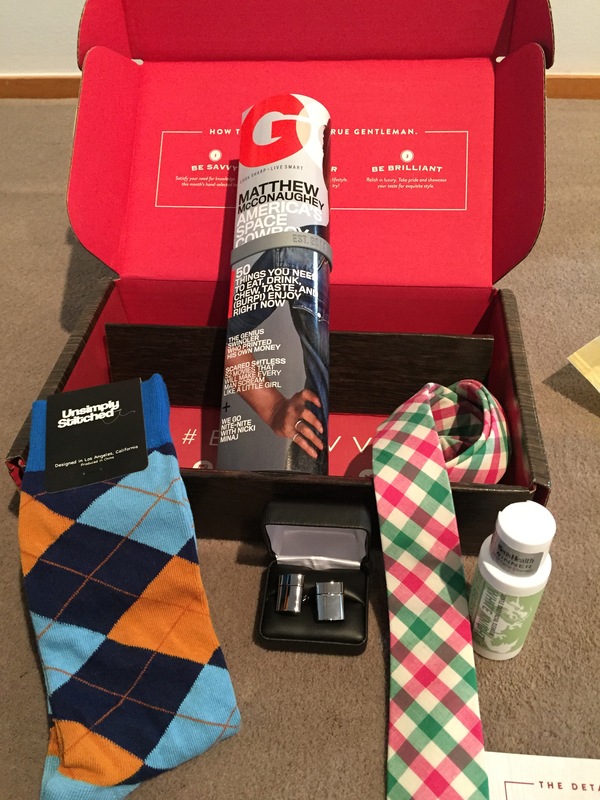 The November box includes a GQ magazine, a skinny plaid tie, cuff links, facial cleanser and argyle socks. I read about this in DBusiness magazine and asked them to send me the surprise gift for review. What a great idea for that special man in your life. I really enjoyed your blog too.